Submit an enquiry and have one of our helpful team reply to you promptly. 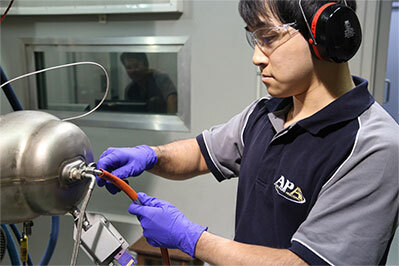 Our parts rework and accessories overhaul services have received world-wide recognition by aviation authorities, quality certification organisations and major aircraft operators. 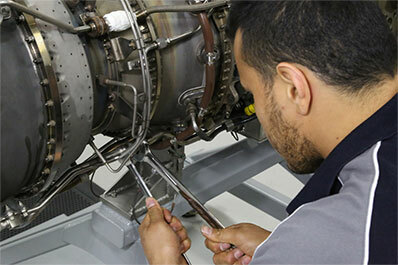 Complete our enquiry form now for an obligation free quote on advanced MRO services.